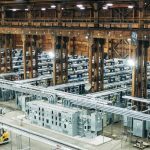 China-based blockchain operations, such as Bitmain, is looking at oversea hosting locations such as Canada for cheap electricity and openness to blockchain. Beijing, the capital of China started regulating crypto-mining operations. Chinese authorities started by banning coin offerings and stopping all cryptocurrency exchanges from trading, now they are regulating the expansion of mining operations. Aside from the restriction of trading and expansion, China is looking into the regulation of energy consumption. Electricity Cost – A very large variable cost that accounts for 80% of the cost of mining. Government – How stable is government and their acceptance to the blockchain sector and digital currencies. Risk Acceptance – How much risk are banks willing to take on to allow capital ventures. 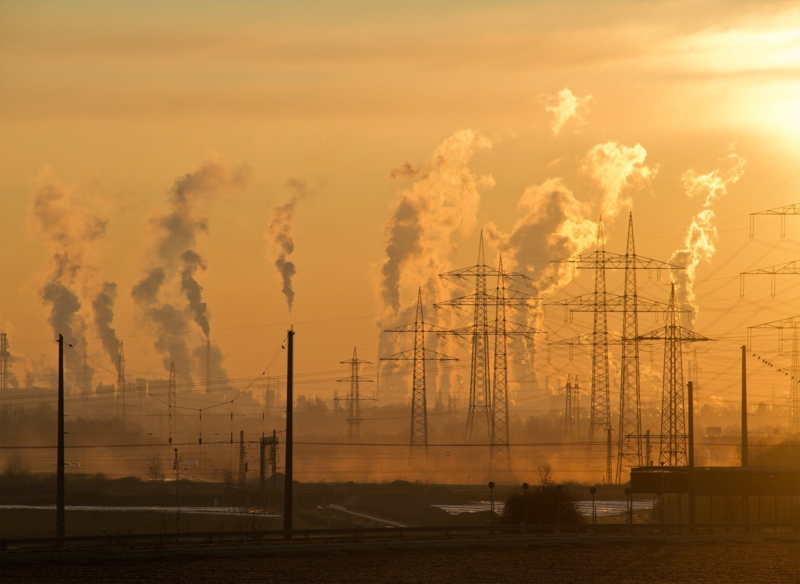 Climate Change – C02 emission, a factor in most cases is not considered by miner hosting companies. 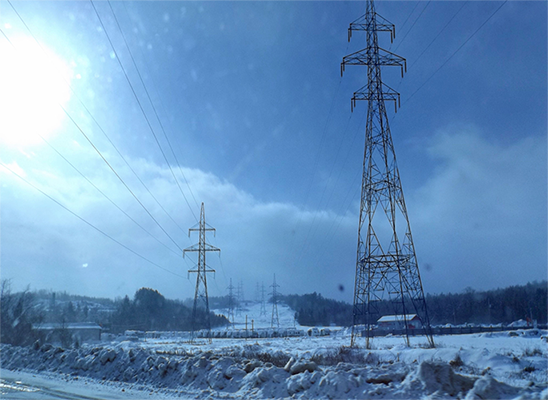 Certain Provinces in Canada, such as Quebec and Manitoba, is home to low-cost energy due to excess energy produced by power plants and/or government subsidization. The produced energy is a sunk cost for power-plants. To stop and start a power place is more costly than to let the energy go to waste. 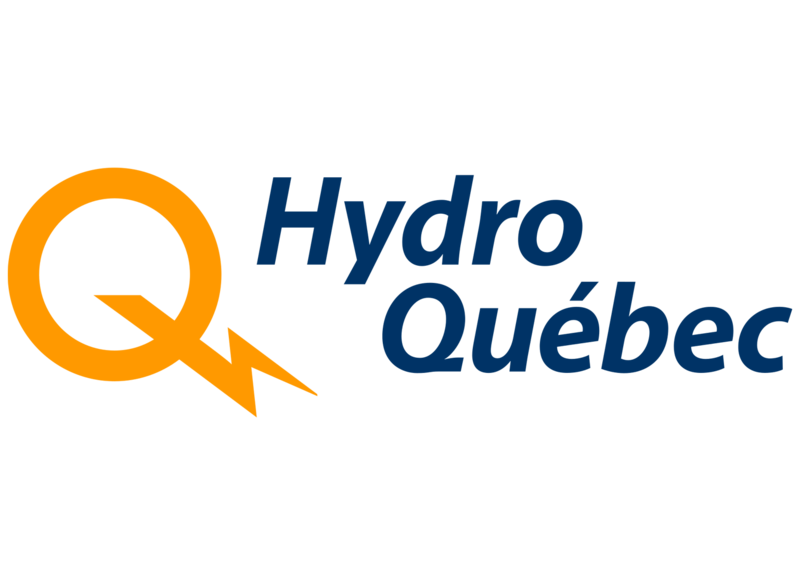 With the excess supply in energy and the high demand of energy from miners, Hydro Quebec pounced on the opportunity to capture this market. 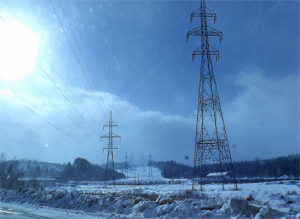 Quebec was running on the excess of 100 Terawatt per year (1 Terawatt could power 60,000 homes for a year). Quebec ran a campaign in 2017 to draw mining operations to set up their operations in their province. The campaign created awareness on optimal oversea hosting location in Canada mining companies. David Vincent, Director of Business Development of Hydro Quebec, mentioned that the campaign attracted a lot of companies which included at least three of the top five blockchain players. 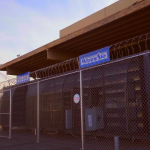 The unexpected high volume of demand led to Quebec Hydro closing its gates from new companies. 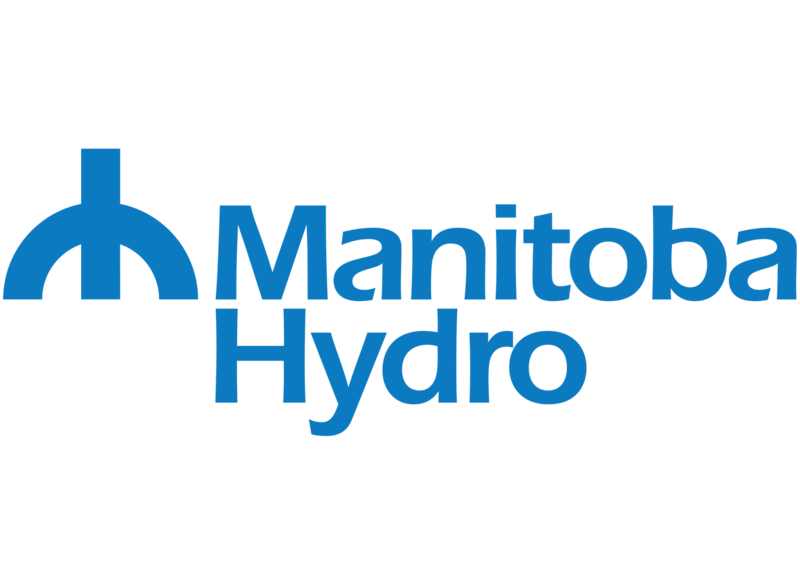 The excess demand overflowed to Manitoba, another province with excess supply and low energy cost. 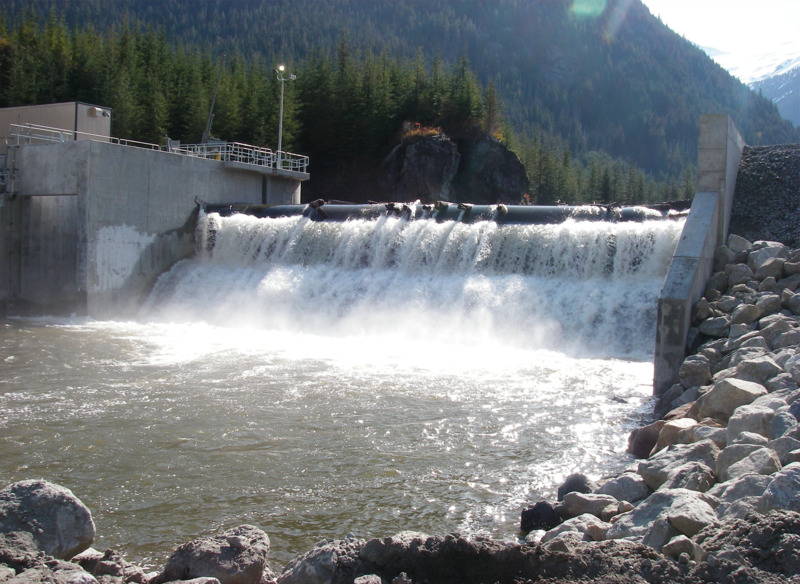 With the high volume of demand, both province’s hydropower plants petitioned an increase in the cost of energy (7.9% increase for Manitoba and 0.7% for Quebec). Looking at Western Canadian provinces such as Alberta and BC, there are a lot more private sector power plants such as Suncor and TransAtla. 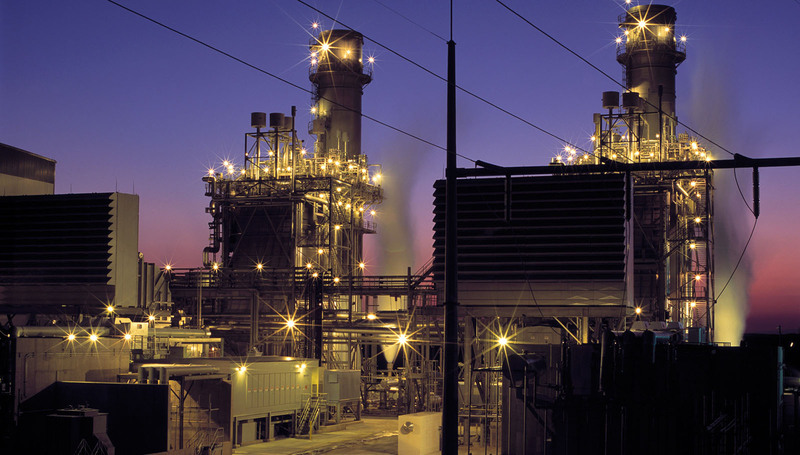 These power plants are currently running at a loss as they are creating an excess amount of energy. For the private sector companies, shutting down when demand is low and starting up during high demand is more costly than letting the energy go to waste. These companies create an ideal opportunity for miner hosting companies to tap into. The electricity sold by private sector based plants are in most case cheaper than the public as they can offer a floating rate on energy usage. Both public sectors fixed rate and private sector floating rate is determined by the energy market price, floating rate in most cases is closer to the market price then fixed rates (meaning a cheaper cost). Miningsky’s partnership with many power plants to make sure the energy cost is kept as low as possible to maximize the profit for the mining operations. In other parts of the world such as Russia, though electricity cost might be low, there are a lot more regulations regarding blockchain. The regulations set by the government are strict compared to what Canada allows. Alongside the strict regulations, the government is unstable, which makes it unsuitable for a mining operation even though the energy cost is relatively low. Climate also plays a major factor for a company to choose an oversea hosting location. Mining operations generate a lot of heat from running 24/7. Mining operations use a lot of fans to cool the air and increase airflow to the miners. With higher temperatures outside, it would take a lot more fans, which in terms means a lot more energy consumption. On average in January, Quebec’s temperature ranges from -7 degrees Celsius to -16 degrees Celsius. The temperate being so low would lead to fewer fans being used for cooling and in turn decreasing energy cost. Aside from Quebec, North Western areas of Alberta and BC (where Miningsky’s mining operation is located) is another ideal location due to the colder climates. Unlike Beijing and the Chinese authorities, Canada is very welcoming of blockchain. Canada itself is exploring the usage of blockchain. The federal government is looking into Catena Blockchain Suite, built based on ETH, for the usage in research and grant funding. This exploration is to allow transparency within the federal government. For companies to have oversea hosting, companies would need to apply for loans in order to start their operation; the local banks must be willing to take on the risk. Many mining farms/operations are started by a collaboration of individuals, which poses a big risk for banks lending money for these capital ventures. Blockchain and Cryptocurrency, in general, is very volatile. Canada makes it easier for a venture capitalist to set up a new company even in crypto mining operations risk. One factor many companies in mining operations don’t consider is their impact on climate change with miner hosting operations. Many companies do not run on green energy which adds to the CO2 emission. The demand for mining operations is calculated to reach 42 Terawatt by the end of the year. 42 Terawatt is equal to one million transatlantic flights. Canada is home to a variety of different renewable energy source. Miningsky is partnered with many renewable energy source providers. These providers not only allow the mining operations to run at low costs but lessen the impact of global warming. Miningsky is knowledgeable in the management of overseas hosting service for large mining operations. Subscribe to our news letter to receive the latest insights in Crypto Mining. South Korea, Next to Regulate Cryptocurrencies! COPYRIGHT MININGSKY © 2018 - ALL RIGHTS RESERVED. WEBSITE DESIGNED BY BRIGADE MEDIA INC.